You will get exercises to make your muscles stronger and help you improve the way you move the part of your body where you had your surgery. Most of us are familiar with a comprehensive post-operative rehabilitation program designed to promote healing, reduce pain and swelling, restore joint mobility, flexibility and strength. However, many of us are not aware of the benefits of a structured pre-operative program. This is a program designed by our physical therapists to help you prior to surgery so that you can have a great outcome after surgery. Physical therapy is typically indicated following an orthopedic surgery such as operations on the hip, knee, shoulder, wrist, hand, neck, foot, ankle, and spine to facilitate a speedy recovery. 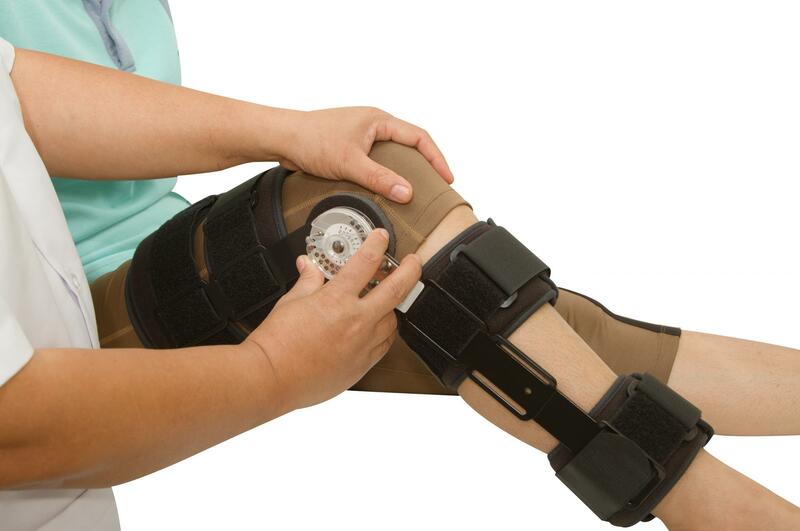 Physical therapy can start anywhere from a few hours to a few days after surgery and in some cases, there may be a period of immobilization following surgery. A patient’s ability to regain motion and strength and ultimately return to their daily activities depend on physical therapy. The body will not regain normal motion without specific retraining. Our team of physical therapists are specifically trained to restore range of motion and strength without compensation and to prevent re-injury during the recovery process. Our team can also provide the patient with specific guidelines to allow optimal healing. After a thorough evaluation by our physical therapist, goals will be set to minimize the adverse effects of surgery such as pain and swelling as well as to restore normal movement, flexibility and function. Our team and patient will work together to establish functional goals related to resuming normal activities of living as well as preventing an injury from recurring. We will then design an exercise program tailored specific to the patient’s needs and abilities, and work. Talk to your doctor today if you plan on having surgery soon or contact us at one of our four locations for any questions!